The weather in Ireland is blissfully hot, with warm balmy evenings at the minute. 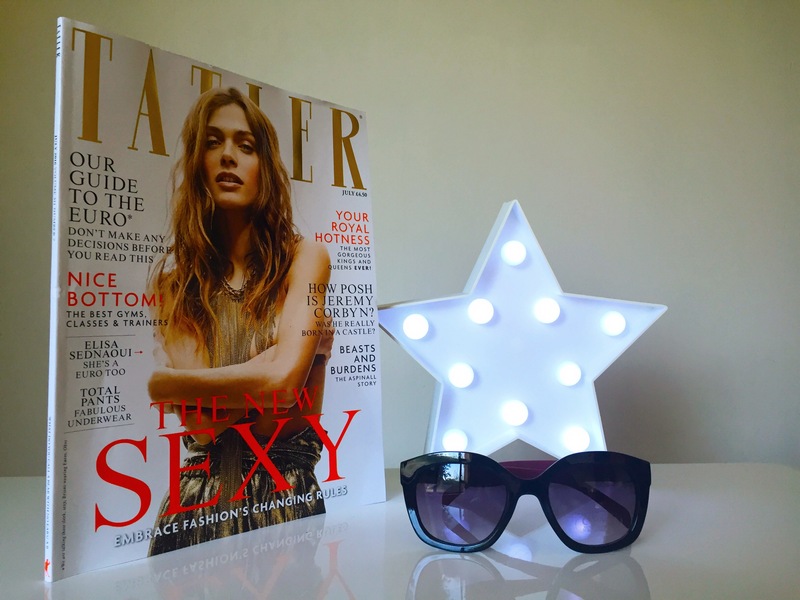 That usually equates with Magazines giving away some fantastic high end cosmetics and skincare squeeeee…..
Whilst perusing the magazine stand in Belfast International Airport I spotted Tatler had free sunglasses, 3 to choose from, and will see you through Summer. You then don’t have to worry about sitting on your Dior So Real sunnies’ and crying into your Starbucks. 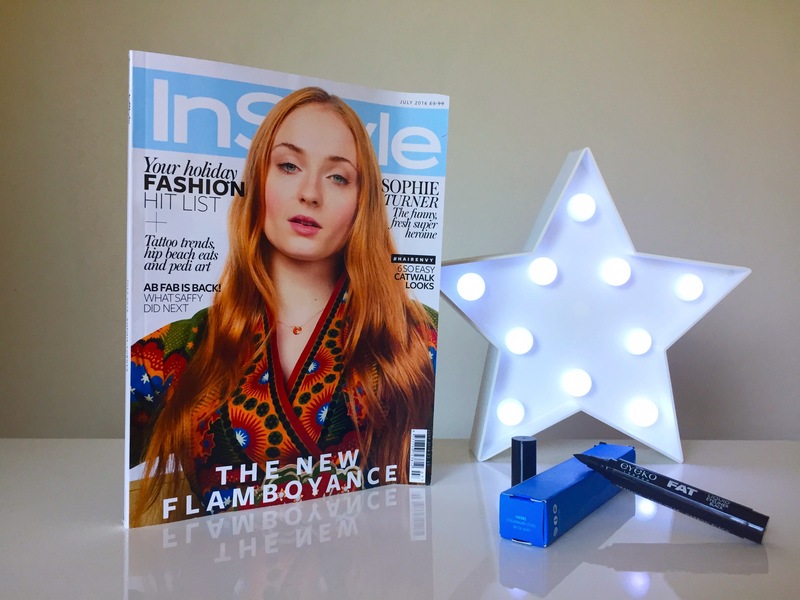 Instyle has the choice of 4 Eyeko products, skinny liquid liner, fat liquid liner, black magic mascara, skinny brush mascara and a brow gel. Your peepers will be looking fabulous whilst sipping a cocktail in a beer garden. 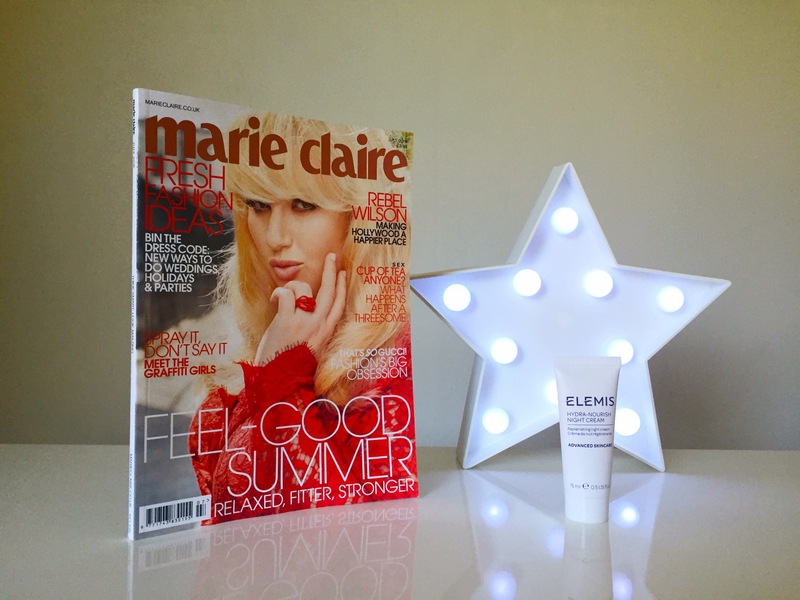 Marie Claire has one of my favourite skincare brands Elemis on offer, the choice is Elemis hydra-boost day cream or Hydra-nourish night cream. I have used quite a few Elemis products over the years and do enjoy the brand.